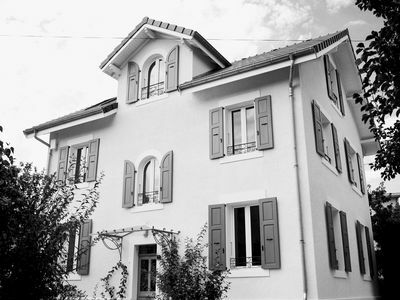 (Ref . 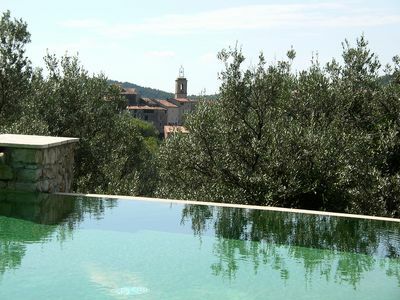 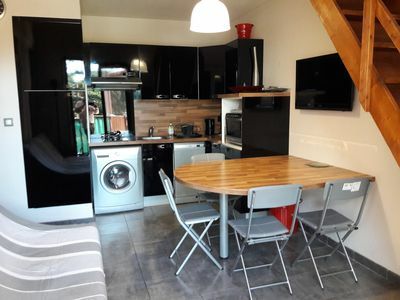 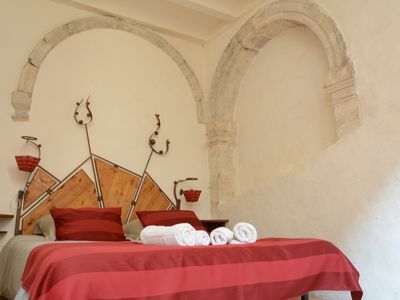 : Les Galets) - T3 Apartment (64 m²) on the 1st floor of a villa with independent entrance and individual garden (30 m²) with garden furniture - 2 parking spaces - free WIFI. 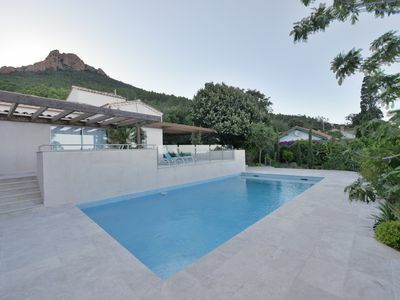 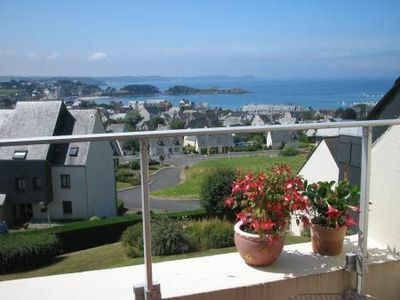 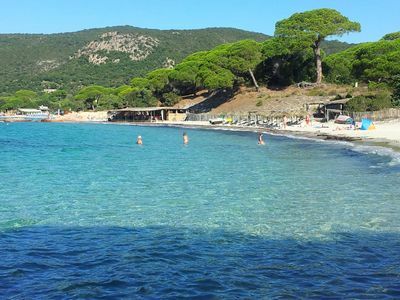 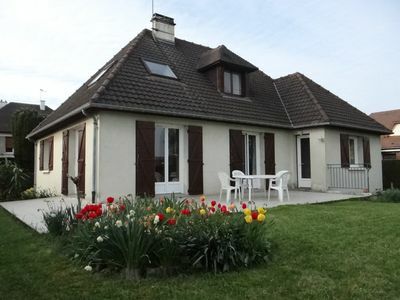 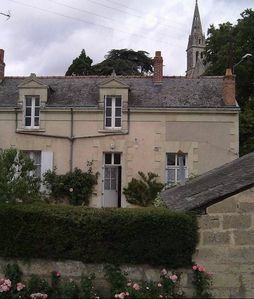 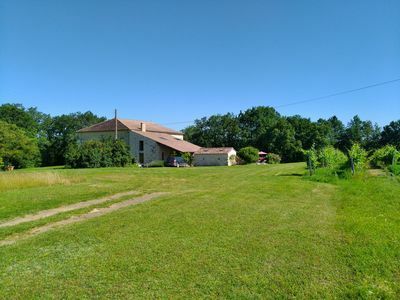 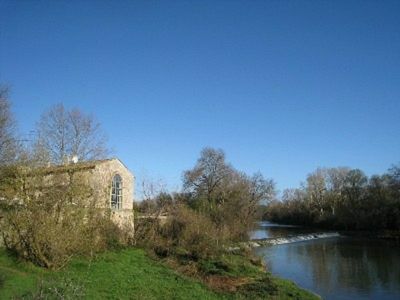 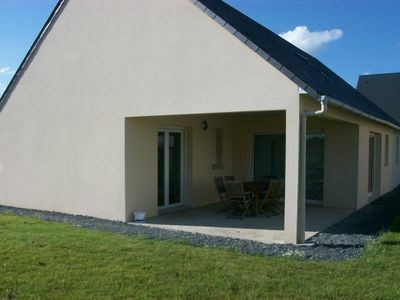 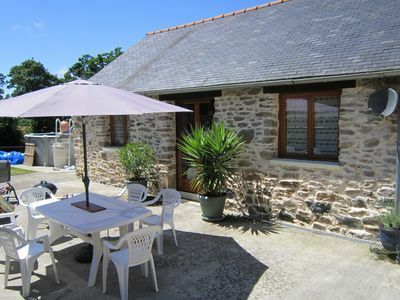 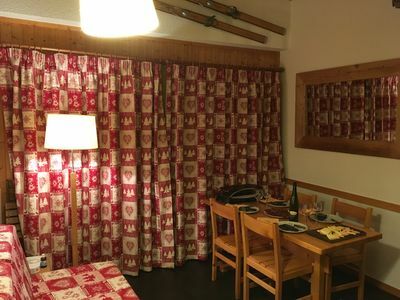 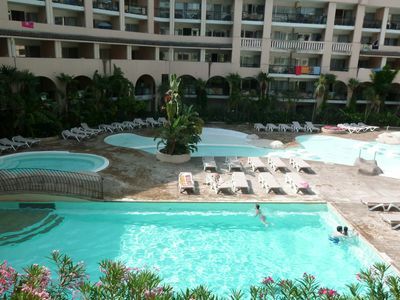 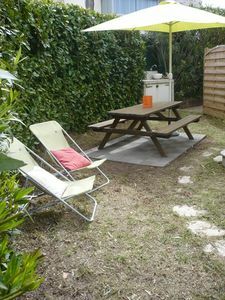 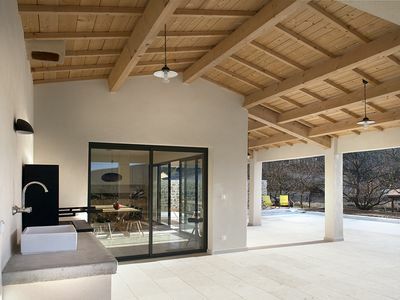 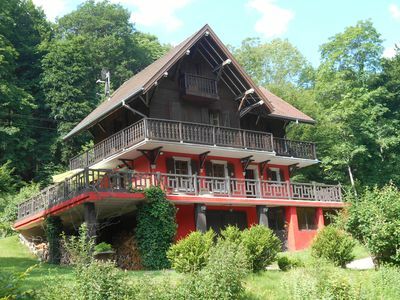 Close to the beach of Bonnegrâce (300 m) and shops in the Lônes district of Six Fours. 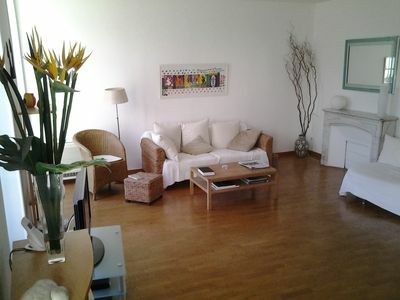 Living room / lounge with TV, sofa bed, armchairs and fans - Open equipped kitchen (4 ring hob - fridge - oven - extractor hood - microwave - dishwasher - washing machine) - 1 bedroom with 1 double bed (in 160) - 1 bedroom with 2 single beds (90) and 1 single pull-out bed (90) - Cellar - Shower room - separate WC.